Scientists say it takes 20 seconds for a blood cell to circle the whole body. So, that is the time that will take Barcelona to captivate you. 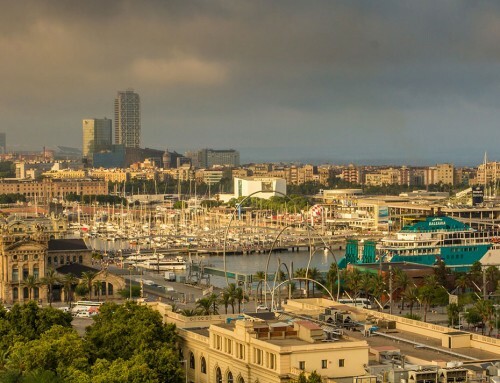 From the moment of your first look at Barcelona and your first breath in this city, it will pass only 20 seconds until Barcelona will be in your bloodstream. That is why it is so easy to Fell in love with Barcelona. 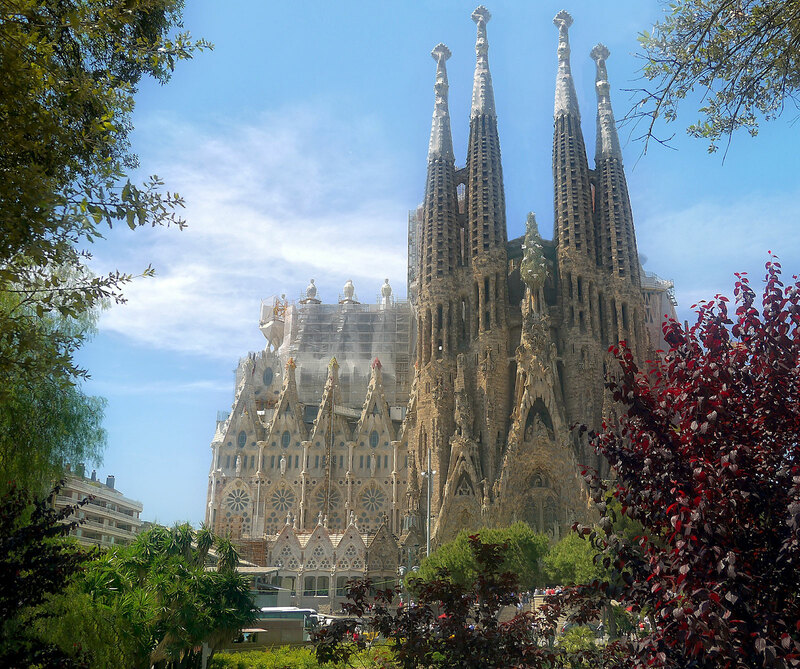 It is a beautiful city in its every corner, so don’t miss Barcelona top attractions out of the city center. Placa de Catalunya is the main square in Barcelona. 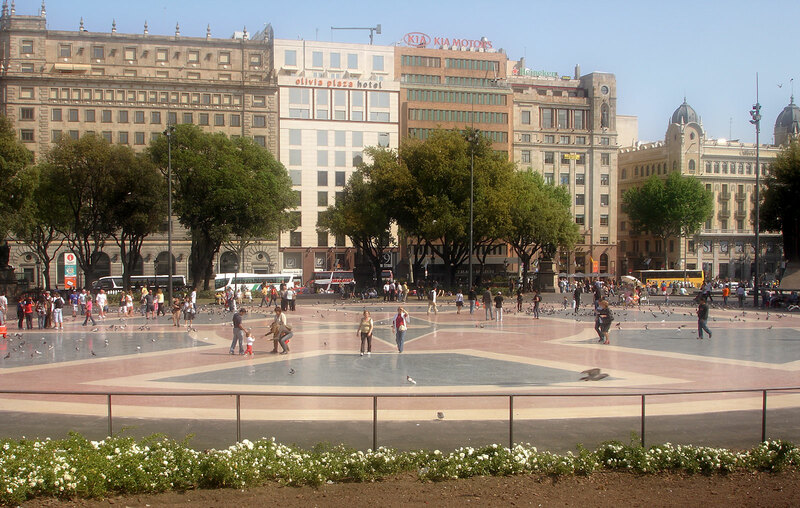 When someone mentions the city center of Barcelona, it usually refers to this square. It occupies around 50,000 square meters, it is round in shape, and 9 streets flow into it, 2 of them being the most famous streets in Barcelona: La Rambla Street (a wide promenade in the center of the old part of the city) and Passeig de Gracia Street, which stands for the most glamorous street in Barcelona. The square is famous for the flocks of pigeons that gather there. It can often be seen that people feed the pigeons who obviously have no fear of humans since they gather in large numbers around anyone who throws grains of corn. There are also several statues and fountains, and it is quite lively and almost always crowded with people. Several subway and bus lines go through the Placa de Catalunya, and there is also an underground railway station. 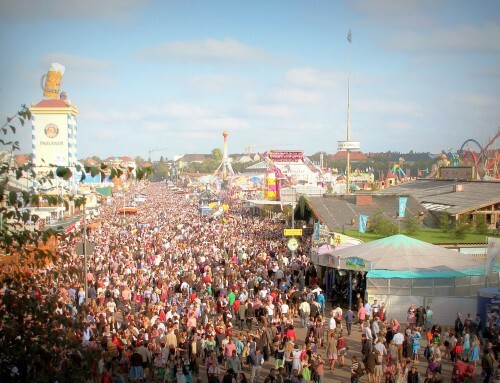 Additionally, the square is also the starting point for two lines of tourist buses. Placa de Catalunya is not spectacular, but is definitely a place worth exploring, or better said, hard to avoid, even if your stay Barcelona is reduced only to one day. La Rambla is the most famous and the most popular street in the city and it is 1.2 kilometers long. 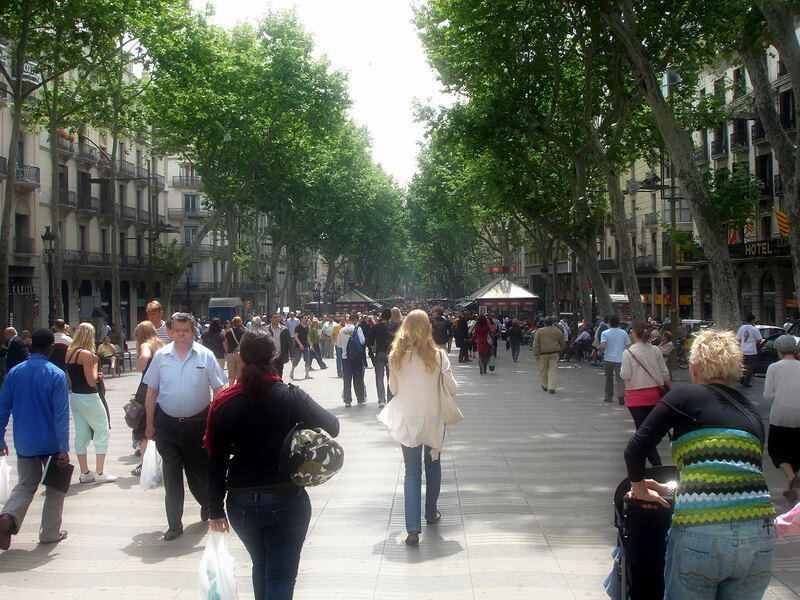 La Rambla is a wide street that has a promenade in the middle, with active traffic flow on its both sides. It actually consists of 5 small streets that continue one after another. The names of all five street start with “Rambla”, hence the common name “La Rambla” for the street that includes them all. “Rambla” is a derivative of the Arabian word “ramla”, which in Spanish means something like “a fragmented water flow”. 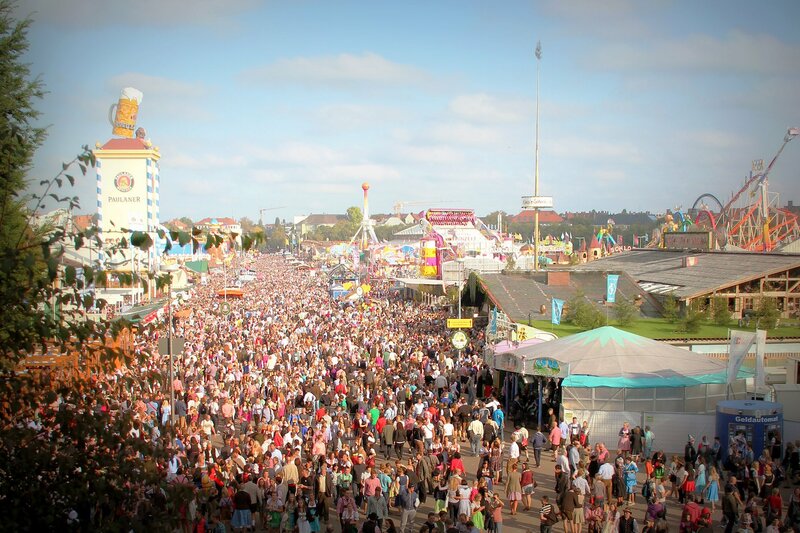 Along the street, there are a multitude of news stalls, tourist information centers, flower and pet shops (mostly birds), cafes and restaurants. La Rambla is also famous for the live performances, actors, jugglers, and here you may take pictures with some of the numerous people-statues that are dressed in various monster costumes, or you may see a live statue of a man sitting on the toilet, pirates, angels, etc. You yourself determine the price of the photo by putting an optional amount of money into the bowl that lies ahead. There is also the Grand Theatre del Liceu. In this street, you may take your own or a portrait of some famous person, as well as a large number of caricatures. La Rambla is very picturesque and interesting street, and I could walk through it for hours. This is the street that is worth visiting every day since it constantly changes and each time you have something new to see (at least I got that impression). I will finish the story of La Rambla with a quote from a famous Spanish poet Lorca who once said that “La Rambla is the only street in the world which I wish to have no end.” I cannot help but strongly agree with him. 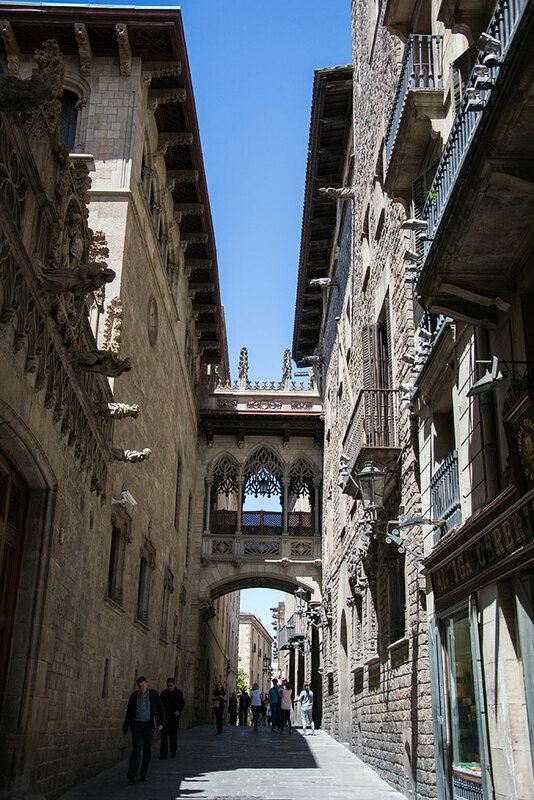 The Gothic Quarter (Barri Gotic) represents the old city center and is located close to La Rambla. Most buildings in the Gothic Quarter were built in the Middle Ages, but there is also a number of buildings that date back to Roman times. The whole neighborhood is intersected by a maze of narrow streets, with a huge number of squares. The traffic is banned almost all over the neighborhood. This is a very interesting place and it seems to me the perfect place to feel the spirit of old Barcelona. In all other parts of the city, besides those old buildings, there are also some new ones, and they distort the authenticity. But, that is not the case here. If you are a lover of the old things, the Gothic Quarter is the perfect place to go back to an earlier time. The whole area has that spirit. It is best to enter the Gothic Quarter and wander the streets without any particular plan. It can happen that you get lost, but you cannot be lost forever since you are in the city center and you can always ask someone how to get to La Rambla. A huge number of narrow streets that intersect each other are perhaps not the best place to get along with, but this is exactly the true essence of this city. At this point, it is best to lose yourself within the space and time. The Cathedral known as La Seu should also be visited. 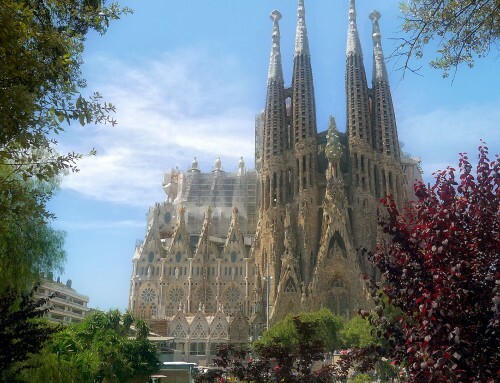 This is, if not the oldest, then certainly one of the oldest cathedrals in Barcelona. It was built in the 11th century, with several reconstructions in the meantime. Also, you should visit the City Hall, which is located in this part of town. La Bouqueria is the most famous market in Barcelona, but it is also known as the “Mercat de Bouqueria” and “Mercat de Sant Josep“. This market dates from the mid-19th century, and the metal roof that covers it is set in 1914. One of the entrances to the market is from the La Rambla Street, which means it is located in the city center. The entry may not be that noticeable, considering the fact it is slightly put aside and partly because of the large crowds in La Rambla. When you head from the Placa de Catalunya down the La Rambla Street, the market is located on the right side, and its address is: La Rambla 91st. I could not fathom the fact that this market is usually not on the list for tours, because for me it was among few places that I admired most in this city. It may sound strange that a market could possibly leave such a strong impression, but it is not just a market – it is La Bouqueria – more than a market. 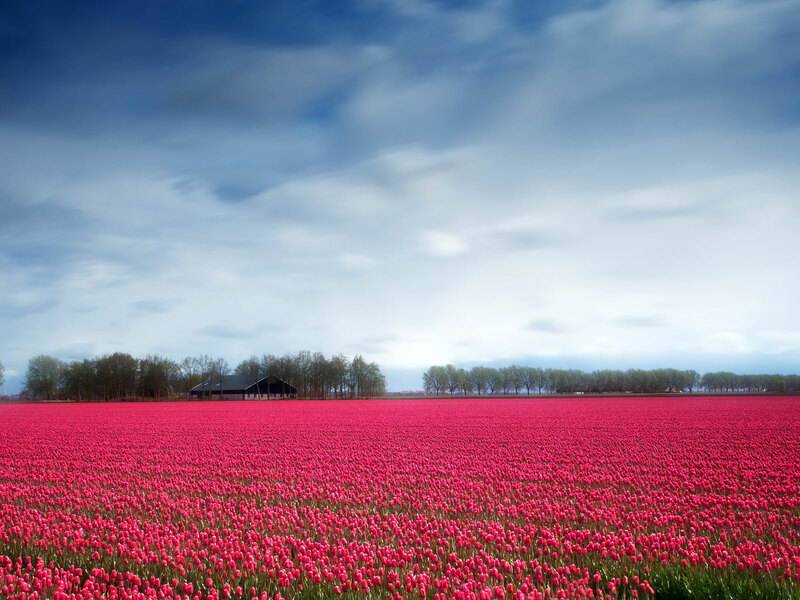 Its vibrancy is amazing. It is not something huge, but it offers so many things that are difficult to find even at the much larger markets. 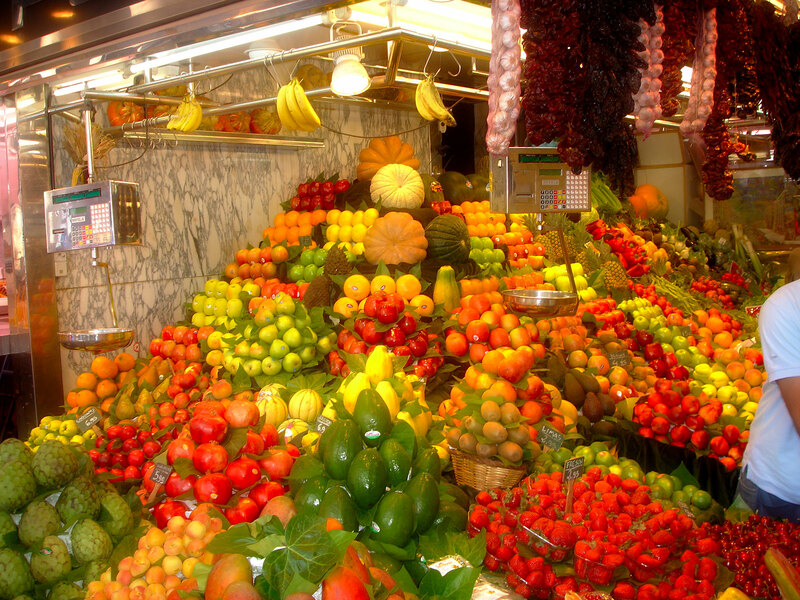 Among other things, here you may get a lot of different kinds of exotic fruits, vegetables, cakes, seafood, meat and squeezed juices. Eating in La Bouqueria. This market is a place where you can find a wide range of different meals, starting from interesting vegetarian food to exotic fruits. When you enter the market from the La Rambla Street, go right to the opposite end of it and in the last row you will see a vegetarian fast food. Various interesting specialties are offered here and I had a hard time making up my mind what to take. You have the option to create your own dish according to your taste, choosing some of the many ingredients that are offered. There is a great variety of those ingredients, and I could not take my eyes off because I could not decide what to choose. Everything seemed tempting and delicious. A mix that you choose is wrapped in a tortilla, and then you can enjoy a meal that you created by yourself. It was one of the most interesting dishes I ate in Spain and I strongly recommend it, even to those who cannot imagine a meal without meat. One portion costs 12 euros and it is quite enough for two people. Juices in La Boqueria. Many stalls in La Boqueria offer 100% natural, squeezed juices. Even the juices are exotic on this market. You may enjoy in pitahaya, maracuya, guava and many other exotic fruit juices. I also saw a large number of sweets and marzipan cakes that looked delicious. In particular, I was interested in small cookies in various shapes that were really authentic and originally made, so hardly anyone would think that these were cakes. The price for these cakes was 65-75 euros per kg. 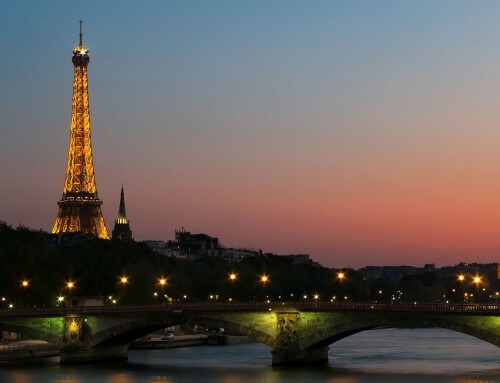 La Bouqeria is certainly one of the places that you must visit. If nothing more, then simply walk through it, it will definitely be worth. Casa Mila (La Pedrera) and Casa Batllo are two Gaudi’s buildings. You can visit them when walking through the Passeig de Gracia. 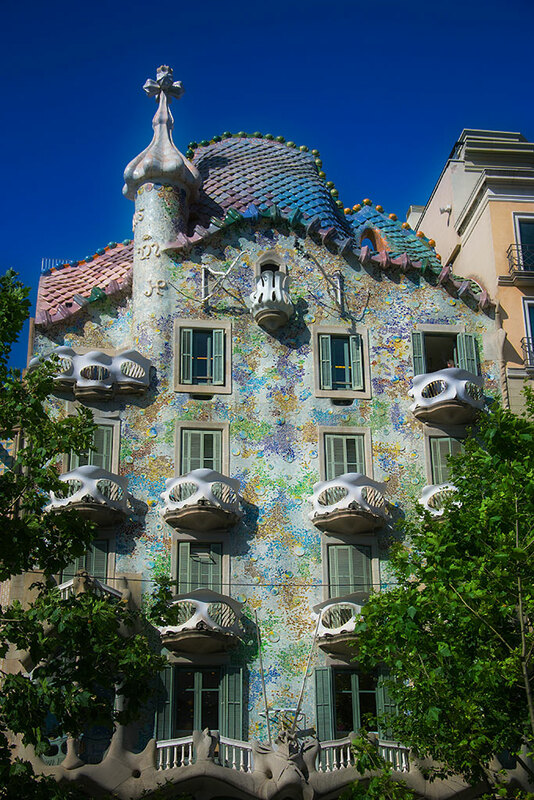 If you start your walk from the Placa de Catalunya along the Passeig de Gracia, you will first come across the Casa Batllo. It is located on the left side. Considering the fact that neither of the passengers that I asked did not know anything about these buildings (which I found quite odd), I will write the exact address where you may find them. 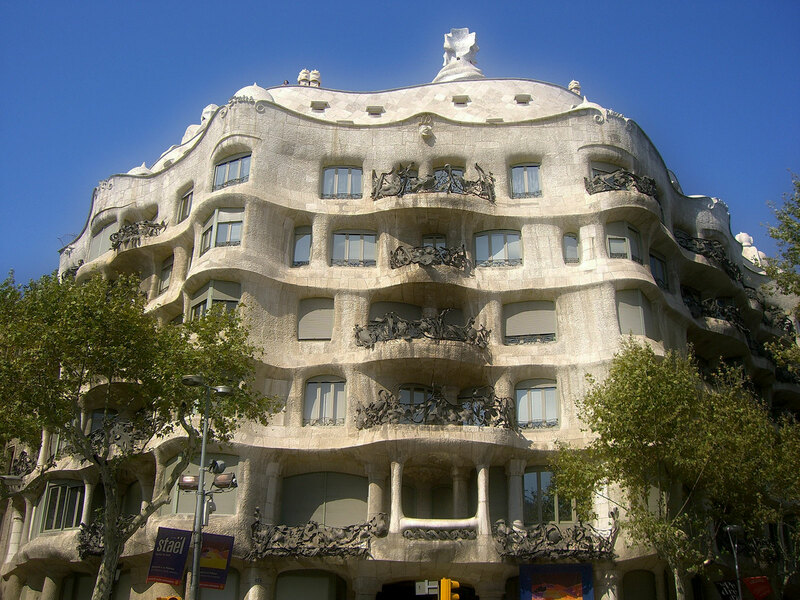 The Casa Battlo is located at Passeig de Gracia 43, and the Casa Mila at Provenca 261-265. The Provenca Street intersects Gracia and Casa Mila is located at the corner, so you don’t have to get out of Gracia to see it. So, the Casa Batllo is located on the left side of the Passeig de Gracia and Casa Mila somewhat further, but on the right side. 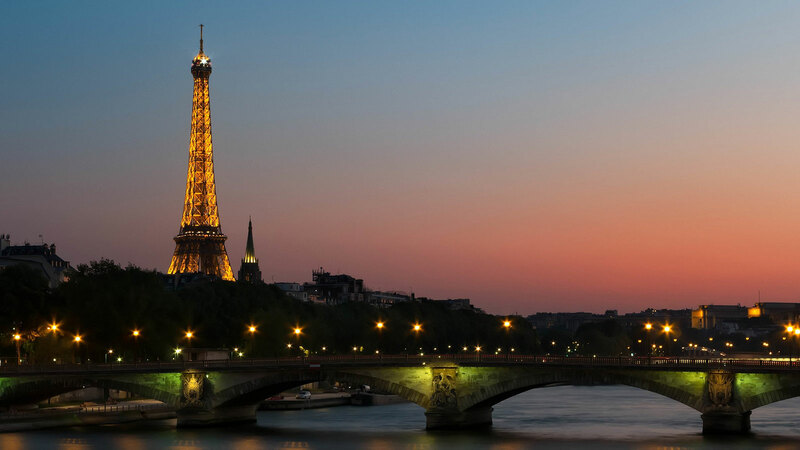 Both buildings appear impressive and are certainly worth visiting, especially because they are not far from the city center and can be visited on foot. 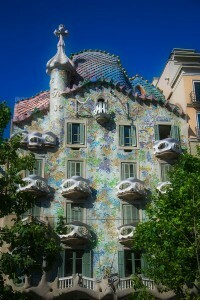 The entrance fee for the Casa Batllo is 22.5 euros, and for the Casa Mila 20.5 euros. When I went there, the Casa Mila’s entrance was full of people, while the front of the Casa Batllo was not particularly crowded. Casa Battlo, being a building 110 years old presents one more masterpiece of the architect Antoni Gaudi, famous for designing Sagrada Familia. With the original façade of stone and glass, the wavy look of the building is quite appealing. The building itself is quite artistic and unusual, and with various animal shapes, colored glass and curves, it stands for something that you cannot see every day. It was designed for the wealthy cotton baron Josep Batllo, with the intention to be different from all the other buildings in the area. Casa Mila, as well, is the work of the same architect and dates approximately from the same period. It was specially designed for the businessman Pere Mila i Camps and his wife Roser Segimon i Artells, and was also quite distinct from anything that could be seen in the area. Massive rocks, wavy iron, and ornaments dominate the house, which actually consists of two houses connected by the façade. In 1984, UNESCO declared this house as World Heritage Site, while the first one was put on the list in 2005. Columbus Monument is a monument built in honor of one of the greatest explorers and sailors, Christopher Columbus. It is located at the southern end of the La Rambla Street, near the port. 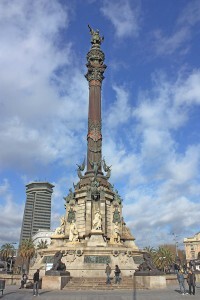 The monument was built in 1888, at the place where Columbus arrived after he discovered America. The monument is 60 meters high, made with many interesting details and looks really impressive. At the top of the monument, there is a statue of Columbus with his pointed finger. It has long been believed that the pointed finger was in the direction of the continent that he discovered, but in the end, this theory proved to be incorrect.